As any data project manager knows, supporting business initiatives often comes with pressure to meet tight lead times. At Intel, it’s no different. Manually deploying solutions to our headless PCs—clients without a keyboard, video, or mouse (KVM)—can take up to two hours each. PCs in our high-availability data centers support our manufacturing processes, and factory downtime due to PC issues, upgrades, and deployments can be costly. That’s why we are always looking for potential solutions to reduce downtime and meet the business goals. In the data center I manage, we have over a thousand headless PCs, and manual deployment to just 600 of those can easily exceed 30 days, creating a bottleneck. Anything we can do to automate processes, especially deployments and ongoing maintenance, improves factory performance. We configure our PCs over the LAN, which doesn’t allow us to reset power or wake up computers in sleep mode. So, we set out to solve the bottleneck of manual deployments to our headless PCs by finding a remote PC management solution. We looked at three solutions, but the first two didn’t meet our requirements, which included the ability to power PCs on and off, reboot, run scripts, and easy configuration. Intel produces a wide variety of technologies, and it’s difficult to keep up with all of the benefits these technologies provide, even for us. When we realized that Intel® vPro™ technology was already embedded in all of our data center PCs, the solution was simple. 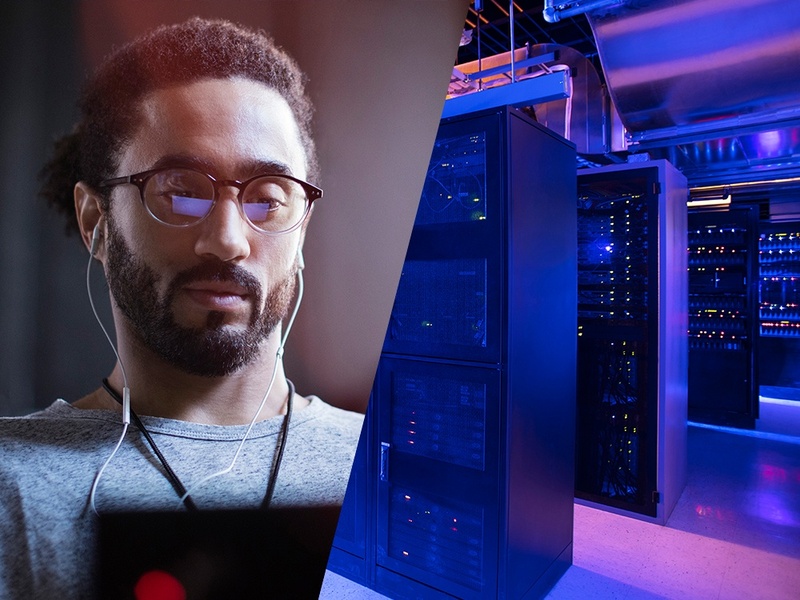 Not only did it meet all the requirements for remote PC management, but Intel® Active Management Technology (Intel® AMT) also allowed us to monitor deployment progress in real-time. We enabled Intel vPro technology on 600 computers—100 in October 2015, followed by 500 in January 2016. The Intel vPro technology PowerShell module allowed us to install customized OSs on these PCs unattended, and Intel AMT allowed us to configure them using a scheduling script that ran each night. Nighttime processing is significant in the data center, and we were careful not to impact other activities. To avoid overloading the network, every 30 minutes the script powered on five PCs for OS installation, covering a total of 150 per night and taking 15-25 minutes each. You can read more about our project in the Remote PC Management Cuts Factory Costs and Increases Efficiency white paper. One of the most satisfying aspects of managing a factory data center is uncovering the untapped benefits of solutions that already exist. Because Intel purchases PCs with Intel vPro technology—also widely used throughout the industry—the solution we were looking for was already available to us—we simply needed to configure it. Not only did it meet the requirements of remote PC management of headless PCs, with the Intel vPro technology KVM function we have reduced mean-time to resolution (MTTR) and improved factory operations, thereby saving money. This included powering on and off, rebooting, running scripts, and easy configuration, but there was also no additional cost. Read more about our project in the Remote PC Management Cuts Factory Costs and Increases Efficiency white paper. 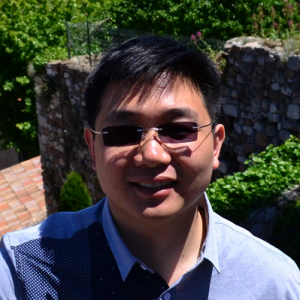 Guangliang joined in Intel in July 2009 as an RCG, as a Global Operation Support(GOS) engineer, supporting automation system across the factory. He moved to Infrastructure hub in 2012 and worked as platform engineer. He brought to the team a passion for innovation, proactive maintenance and solid contribution on several significant projects in Intel Fab68. 2017, Guangliang has transferred to be Data Center Manager. Guangliang holds a Master degree in Computer Science and Technology from SUPINFO International University in France. In his spare time, he enjoys travelling and exploring new food places, as well as photographer and body building.